Home » Travel Products » What’s the Best Packable Tote for Travel? 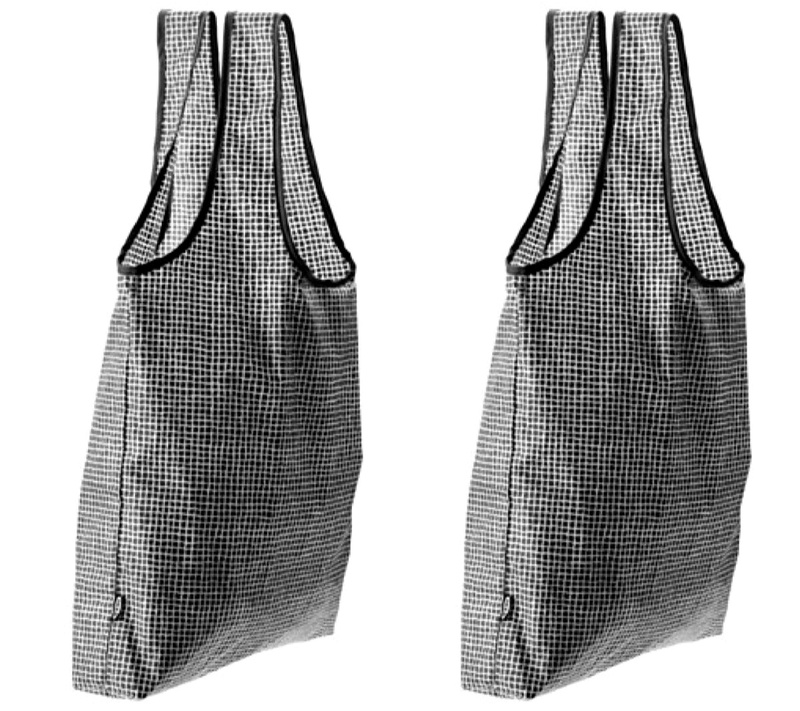 Does anyone have a fold-up or stashable shopping/travel bag they like (folds into its own pocket or similar)? When we were in Paris I noticed we always needed a shopping bag, and I have one but hubby does not. I ordered a few on ebay and they were very cheap and i got what i paid for! I’m afraid they will break if we use them at the market or anything. We are bringing our daughters back to Paris so I need a few of them. Thanks! Often, we leave for our travels and forget about the basics we carry around with us at home, such as a reusable foldable bag. Rather than be without a bag while shopping, keep one in your personal item so you always have it handy for your shopping, daily essentials, and souvenir carrying! Why should you pack a reusable shopping bag? They have become a popular new fashion trend available in different materials, colors and designs, so they can even liven up your travel outfit. And when the bag gets dirty, just put it in the washer and then carry on using it. Cloth foldable bags are actually stronger than grocery bags so you won’t run the risk of the bag splitting and your souvenirs falling out. Plus, a reusable shopping bag will allow you to save money, as one bag can be used for years and you won’t need to pay for carrier bags. And, of course, they’re eco-friendly! 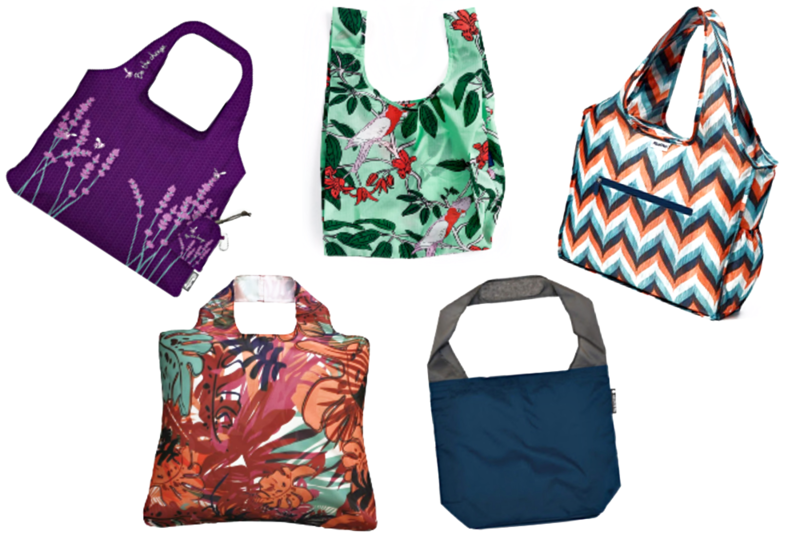 Here, are readers share their recommendations for the best reusable bags that they keep handy in their purses while traveling! 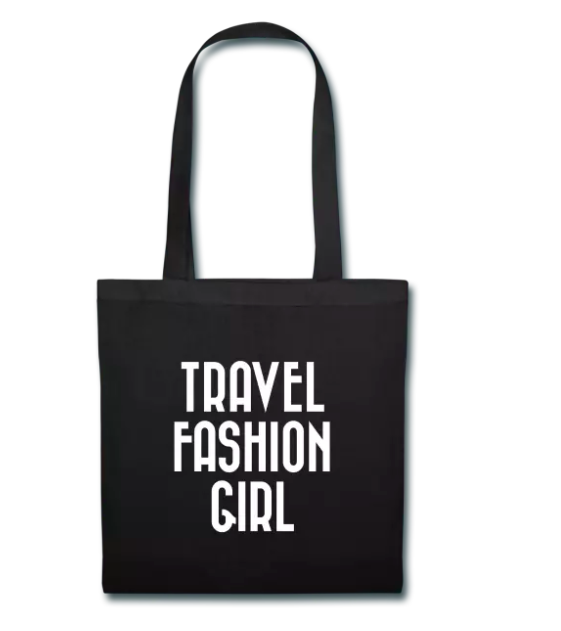 This is the bag I use on my travels – it’s a Travel Fashion Girl tote! I use it for everything at home and abroad. At home, I use it to replace plastic bags when I go shopping for groceries or even clothes. On my travels, it holds my laundry, groceries, acts as a personal item on the plane, beach bag, or an easy to carry purse for the day. This convenient tote is always in my purse or carryon suitcase. Get it here! Enviorsax bags are so popular because of their different and beautiful designs. They come in multiple colors and styles, so there is a bag for everyone! One reader says “I take one everywhere I go. I’ve used them for groceries and shopping, as a beach bag, and as an extra bag just in case. I can’t say enough about them”. According to another reader “Envirosax make some cute ones that have lasted me for years, and they roll up”. A perfect all round bag! The bags take up no room and are multi-functional. 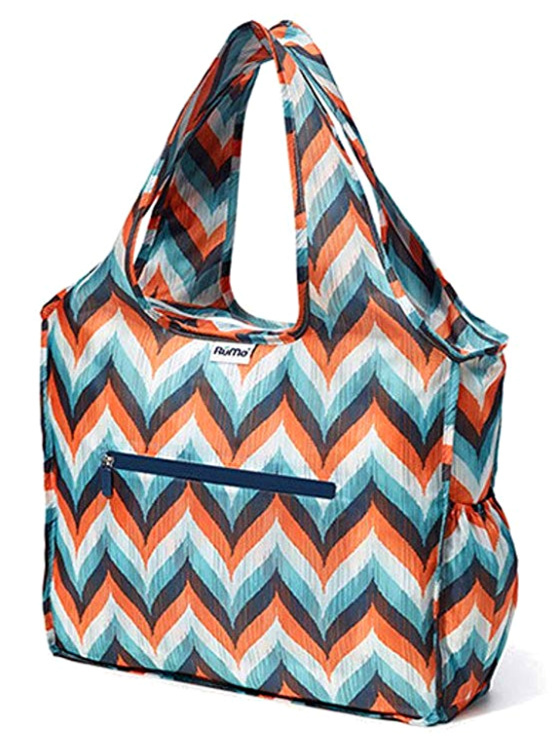 One reader even used her Baggu tote to “carry snorkeling equipment on the Great Barrier Reef.” The awesome patterns of the bag will add style and color to any vacation wardrobe. The Flip and Tumble bags fold into an attached pocket, which is perfect to just slip into your personal item. The bags are super strong and the versatile shoulder design allows you to comfortably carry the bag over your shoulder. Several readers recommend bringing a foldable RuMe bag as it makes for a great shopping bag, is perfect for carrying souvenirs and can hold a ton of weight. 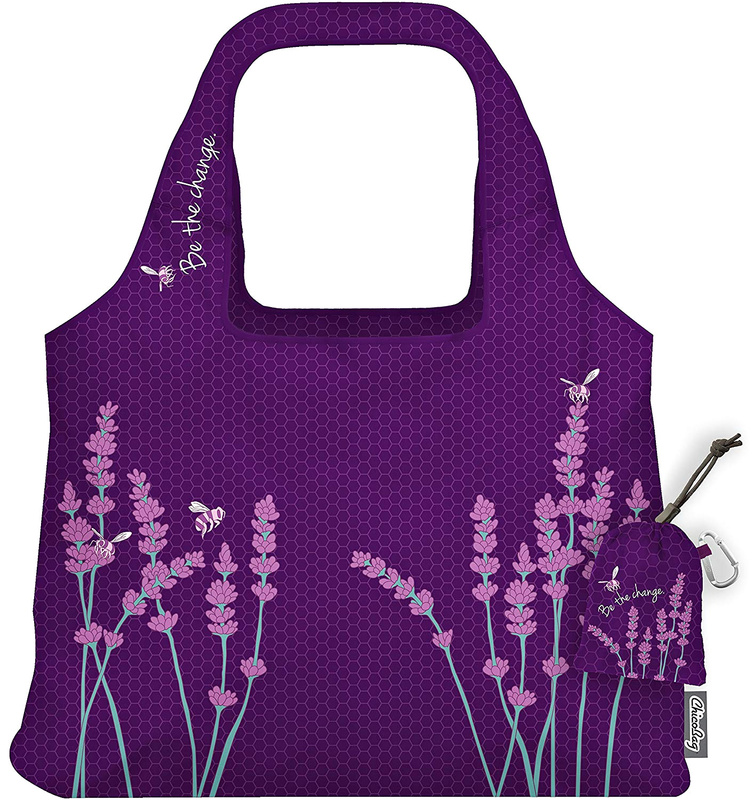 It is also makes a fantastic beach bag or picnic bag. So one bag for many occasions. Another reader said that “RuMe has some nice ones that fold into their own pocket and hold up to 50lbs. 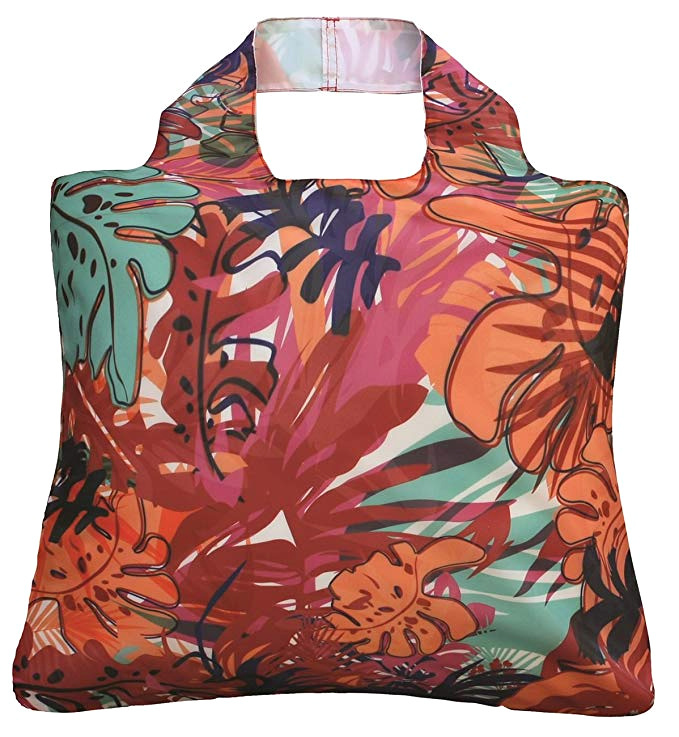 I always have it with me and use it for groceries.” The RuMe bags are also popular because they come in so many fun and cute prints making it the perfect accessory to bring some color to your travel outfits. ChicoBags make the perfect durable bag to have in your purse at all times. They designed their bags to be of the highest quality and a long lasting reusable bag to try and minimize the amount of waste we produce. One of our readers recommended the ChicoBag because “they are really durable and nicely made.” Not only is it a lovely looking practical bag but you are also doing your part to reduce waste and help the environment! The Ikea KNALLA bag is perfect for traveling light and is only a few dollars. Just fold it up and stash it away at the bottom of your purse until you have need of the sturdy bag. One reader says, “I have one from Ikea that’s perfect and I use it all the time. The one from Ikea is sturdy and has handles with a decent length that don’t cut into your shoulder.” It’s so simple to carry around and easier on the hands and shoulders. An awesome gift for your friends and family, and it takes up no room in your luggage to transport it home! What do you think is the best packable tote? Share in the comments below! 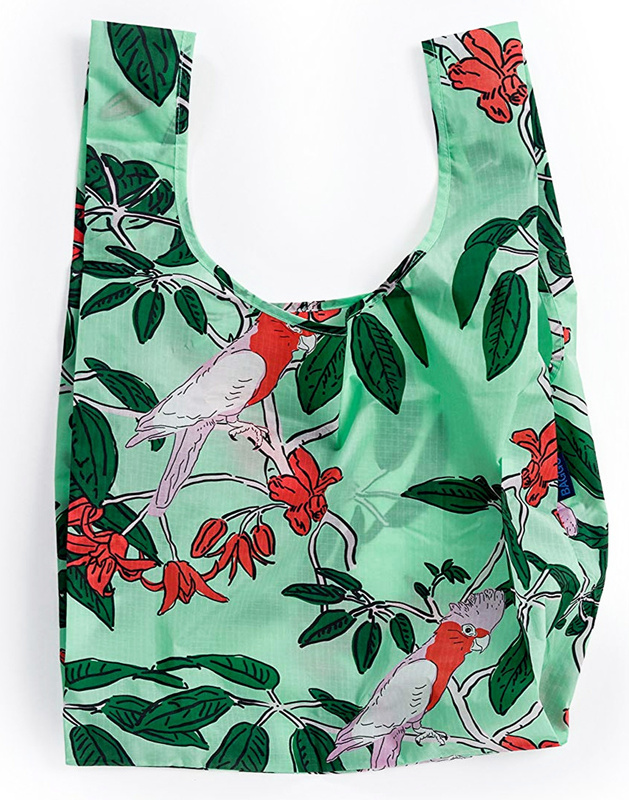 We hope you liked this post on the best packable shopping tote. Please share with your friends on Facebook, Twitter, and Pinterest. Thanks for reading! I like my tote from Notabag which can also be converted to a backpack. It folds into a small pouch when not in use, is water resistent and not too expensive. 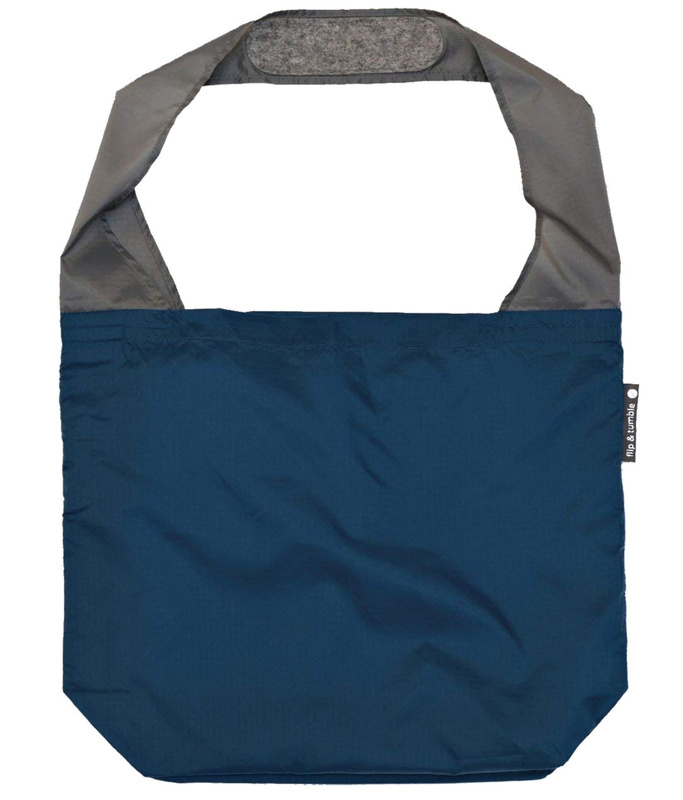 Works great for shopping, beach visit and carrying coats when in transit.